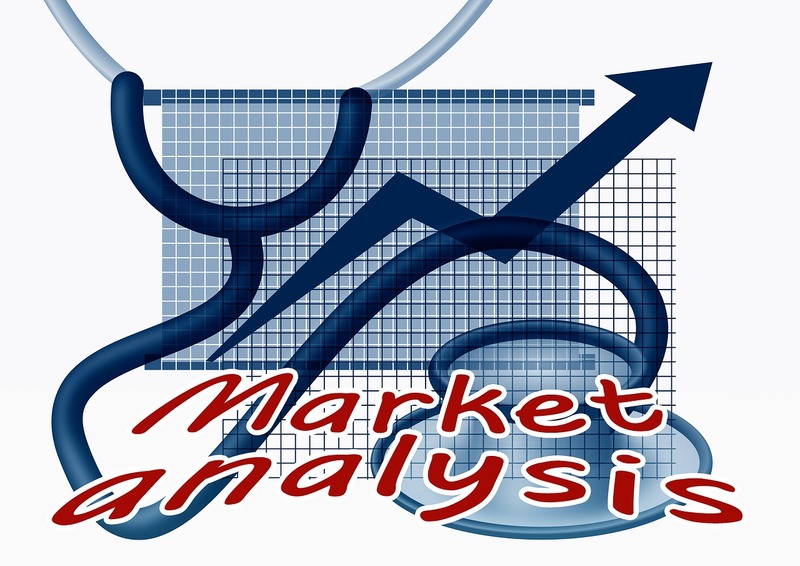 Market analysis is a critical component for preparing a business plan. Startup entrepreneurs using bootstrapping need to understand the customer, competition and market segments before they dive into the business. An analysis of the above factors will help them to avoid the minefields they may face while the business starts. This will facilitate formulation of marketing strategies like target segment, pricing, promotion etc. Prior to starting business a market analysis of the following will enable you to emerge stronger than your competitors. A young startup entrepreneur Uma , wanted to set up a business for providing recreational facilities for young children. She wanted to prepare a business plan or a roadmap before she started. She participated in a training program where there was a competition for the best business plans. Uma considered the following factors for her target group of 6 months to 10 year old children. I. The town had around 2500 schools. .
II. There were 700 play schools around 5 km radius of her location. III. Based on major hospital records, close to 30000 children are born every year in that town. I. Parents want children to develop social skills and play outdoors. III. Apartment complexes lack recreational facilities and supervision. She set up the children’s recreation facilities downtown and was able to enroll 50+ students within the first six months. She is already toying with the idea of opening another center, based on parents’ feedback. Startups need to prepare business plan.